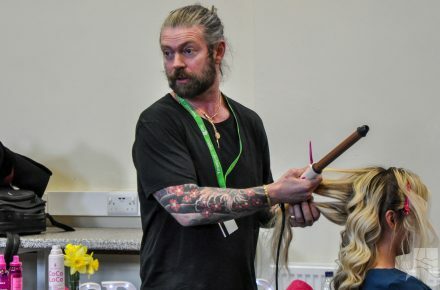 The Beauty and Applied Therapies provision is delivered at Afan, Newtown and Brecon Beacons Colleges. Courses are offered at all levels from Level 1 to Level 3. A range of part-time and short courses in makeup, massage therapies and technical aesthetic applications are available. We have excellent specialist hair and beauty facilities at Afan, Brecon Beacons, and Newtown Colleges. Our beauty, hairdressing and multifunction salons offer a range of treatments from cutting and colouring hair to manicures, acrylic nail extensions, body massage, and body re-contouring treatments, eyebrow shaping and electronic face lifting. All salons are open to the general public and all offer a high-quality service at excellent prices.